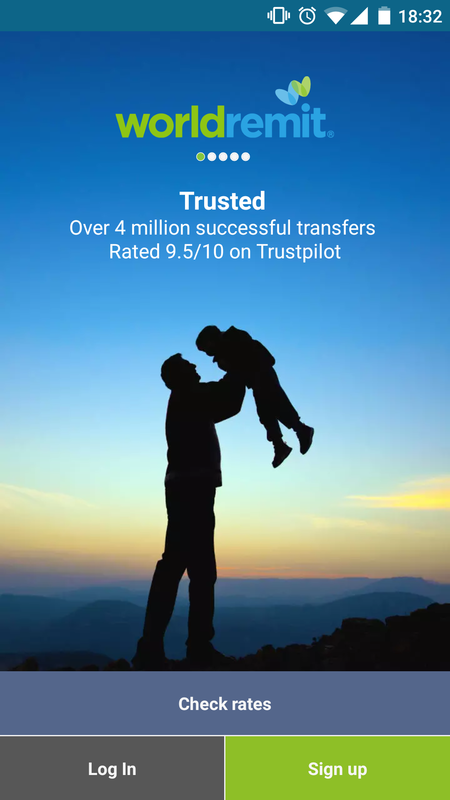 WorldRemit– the UK’s fastest-growing technology company - today expands its money transfer service into California. Home to one in four migrants in the United States, California is WorldRemit's largest send market to date. 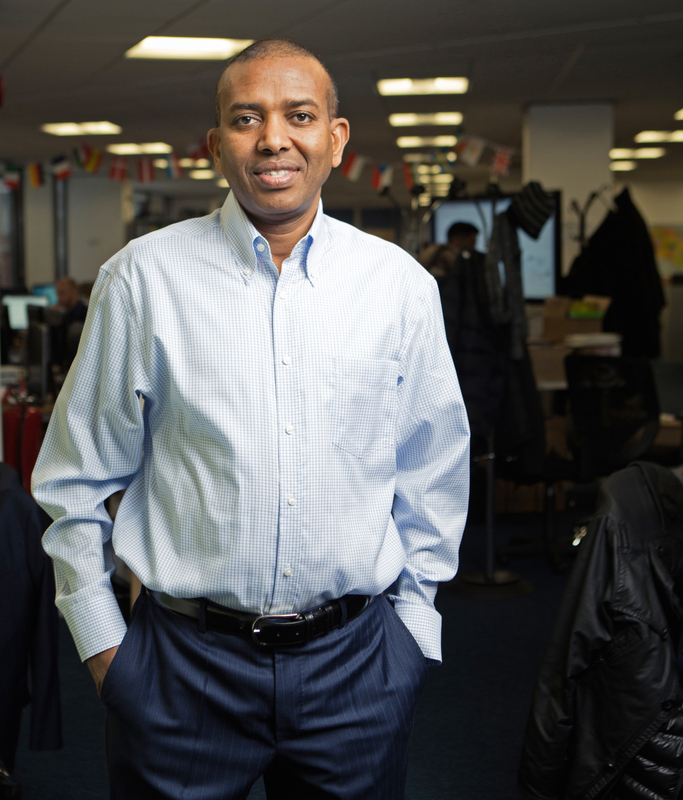 Bringing the offline remittances industry onto mobile, WorldRemit's arrival on the doorstep of Silicon Valley underlines its status as a major player in the global FinTech revolution. WorldRemit has raised nearly $200m to date, primarily from Accel Partners and Technology Crossover Ventures. On 10 February 2016 WorldRemit announced $45m in financing from TriplePoint Capital and Silicon Valley Bank. Customers across the globe now send 400,000 transfers with WorldRemit every month with around 25% going to Mobile Money wallets. The rapid growth of Mobile Money across the developing world has enabled people to instantly receive remittances on their phones instead of travelling long distances to foreign exchange bureaus to collect cash. 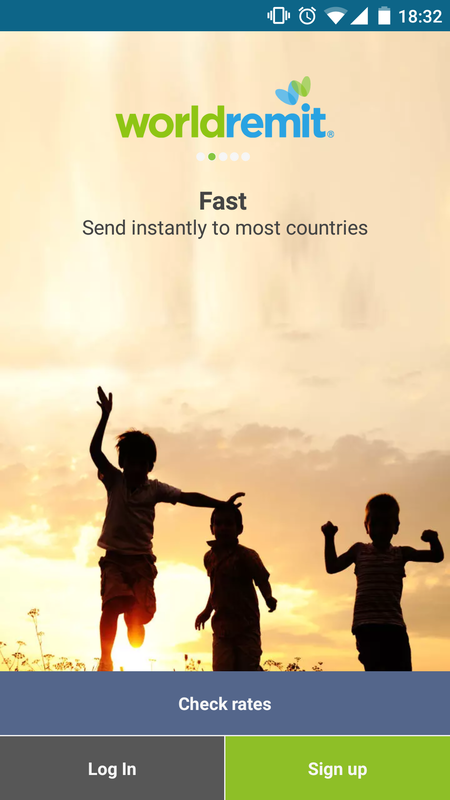 Ismail Ahmed, CEO and founder of WorldRemit, comments: “WorldRemit allows people to send money to family and friends with the speed and convenience they have come to expect in our connected world. Just as WhatsApp and Skype changed the way we communicate globally, WorldRemit is modernising our financial connections. WorldRemit is now available in 43 US states, DC and Puerto Rico. Remittance businesses must obtain money transmitter licenses on a state-by-state basis. Available in over 50 countries and 125+ destinations. WorldRemit’s global headquarters are in London, UK with regional offices in the United States, Canada, Japan, Australia and New Zealand.